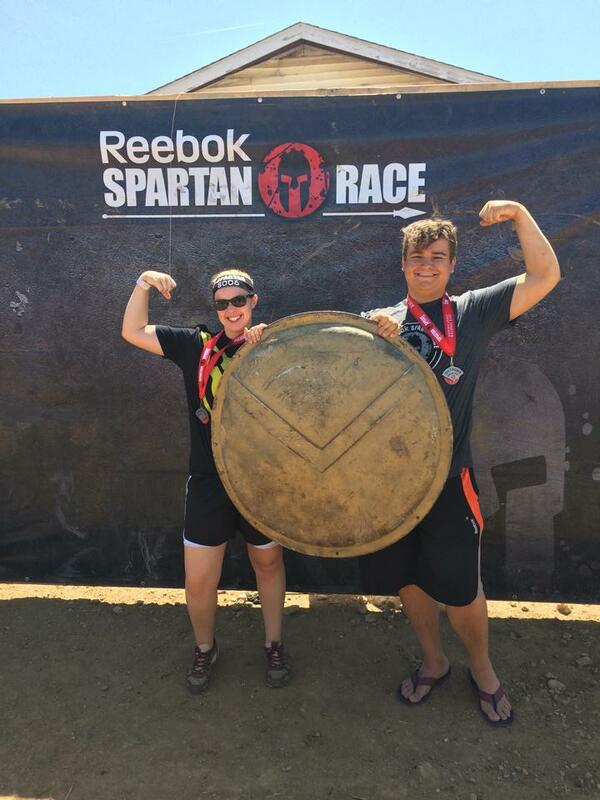 We are so proud of our members for not only setting and reaching their goals in the gym, but also participating in marathons, Spartan races, mud events, and more! This is a tribute to their hard work. 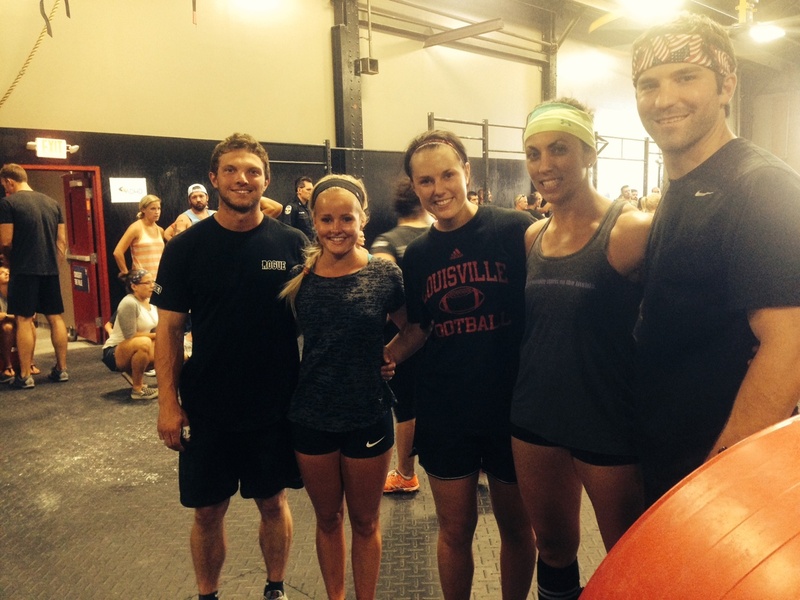 July 2014 – Wes Miller and Cassie Burke in a team competition at CrossFit The Ville. 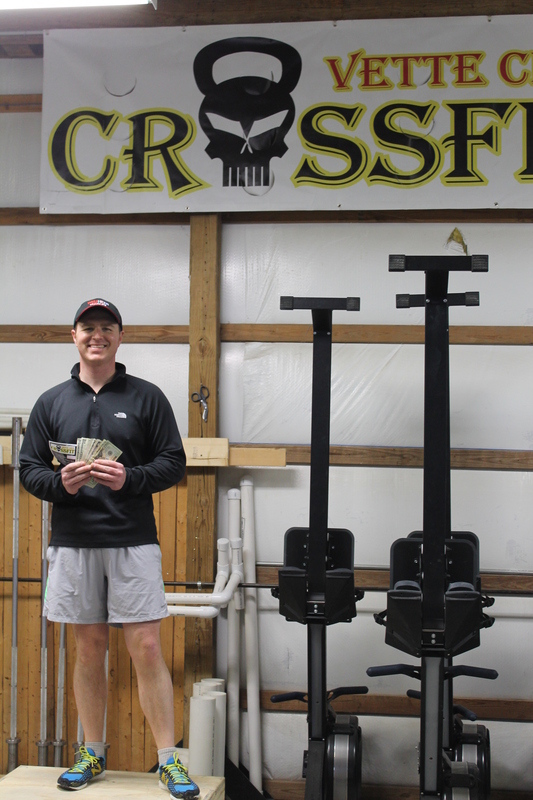 Wes PR’d his hang clean at 215# and Cassie PR’d hers at 145#! 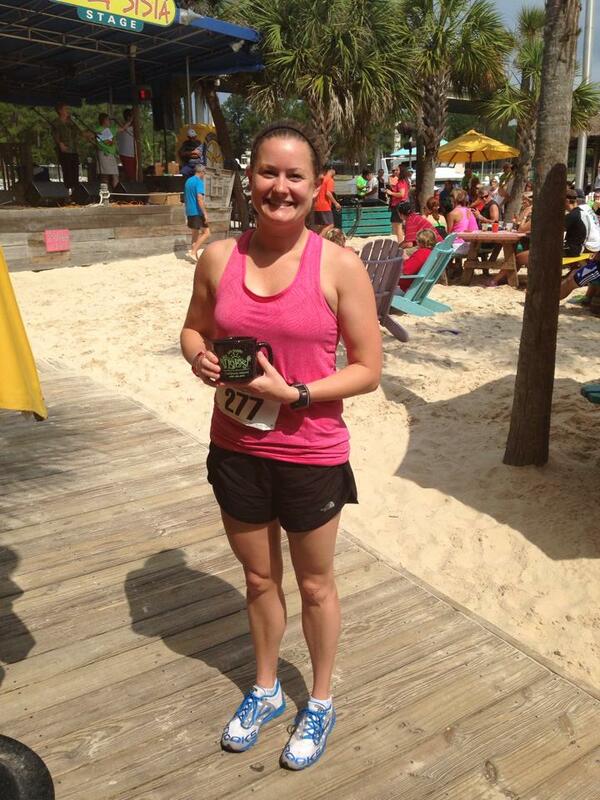 June 2014 – Cara Mullen ran an Alabama race and got 2nd place in her age group! 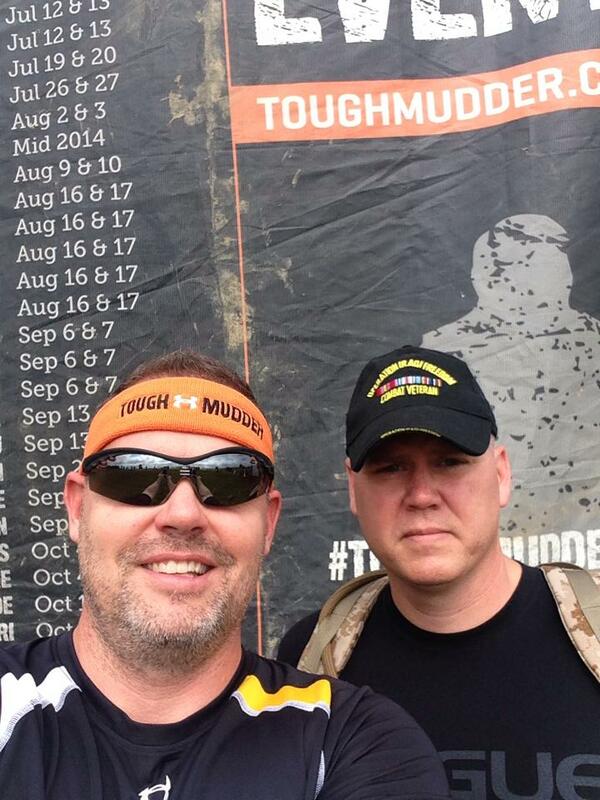 And a 5K PR! 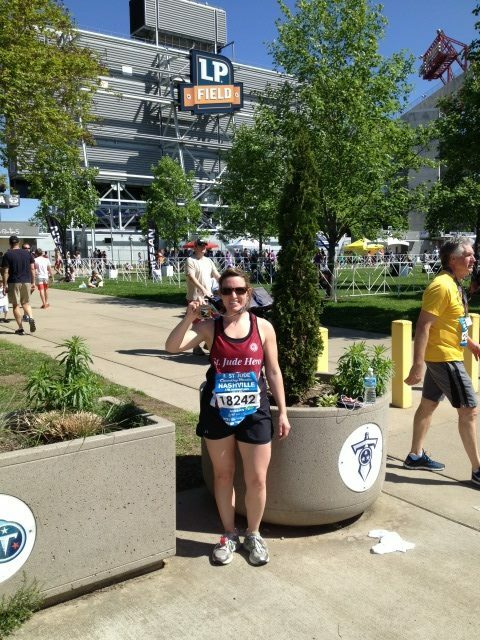 April 2014 – Kasey Vance ran her first half marathon, an incredible 13 miles for St. Jude. 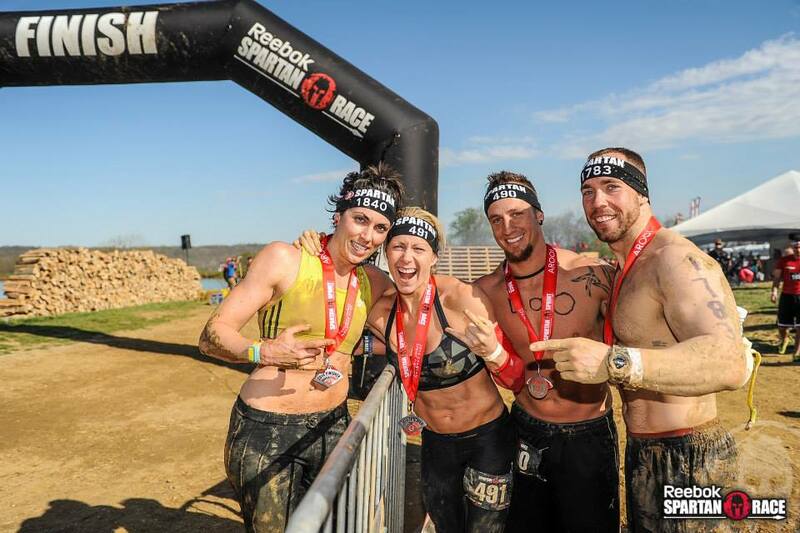 March 2014 – Isaac Ford won the 2014 Eat Clean Train Dirty 60 Day Challenge! He lost 40% of his original body fat percentage in 60 days. 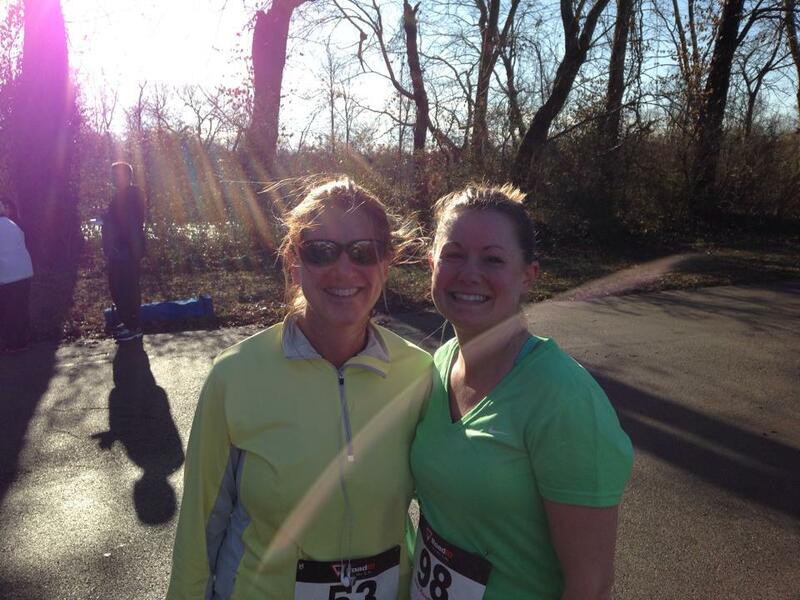 January 2014 – Hope Marchionda and Cara Mullen ran a great race! Hope got 1st in her age group. 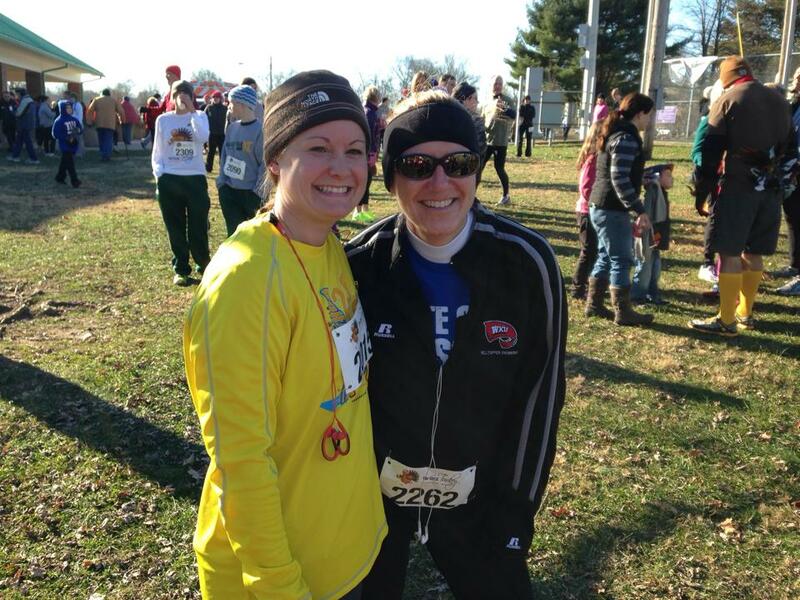 November 2013 – Hope Marchionda and Cara Mullen ran the Frozen 4 mile race. 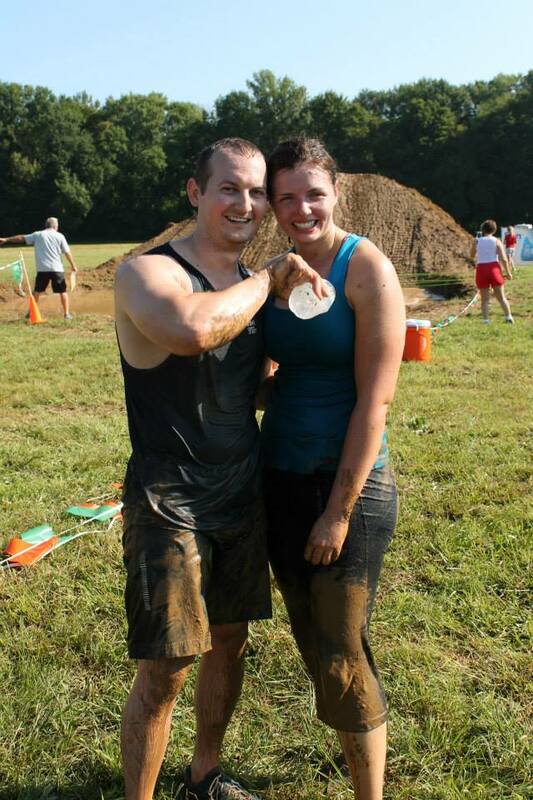 August 2013 – Nick and Jennifer Wheet had fun getting muddy at the Mud Happens race.